It’s giveaway time! 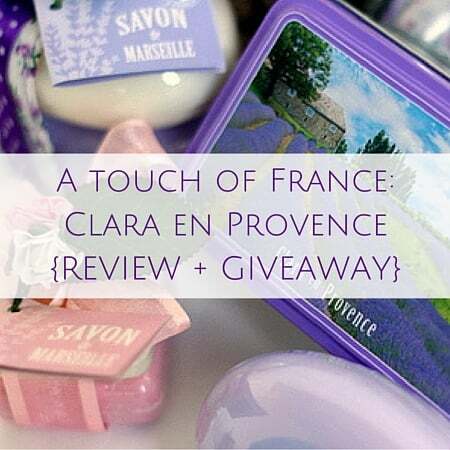 Earlier this month, Oui In France hit 1,000 fans on Facebook! To thank you for your continued support, I’m sending the winner a little package I put together! I’ve been stepping up my Facebook game recently and it’s paid off! No milestone is too small in life and reaching 1,000 fans is something to celebrate! So first, if you’re not following me on Facebook, please go do it now by clicking here! Second, it’s time for a giveaway! I’ve been following Cat of Sunday Brocantes for a while now. She’s an American living in Normandy with her French husband, kids and a whole farm full of animals. Did you see the goats??? She is a busy lady and runs foodie workshops, an online shop and more, and I’m so impressed with everything she’s done! Her beautiful photography drew me in from the minute I was on her site and I recently came across her latest offering – baumes! Cat’s beautiful photography drew me in from the minute I was on her site and I recently came across her latest offering – baumes! 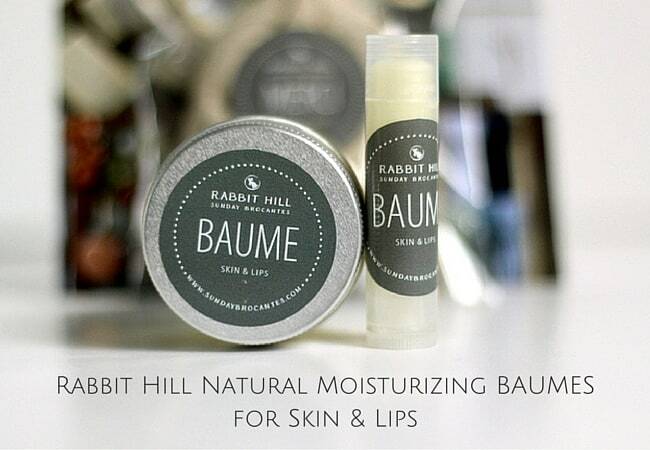 I purchased two products from her 100% maison-made Rabbit Hill Natural Moisturizing BAUMES for Skin & Lips collection for a lucky reader! 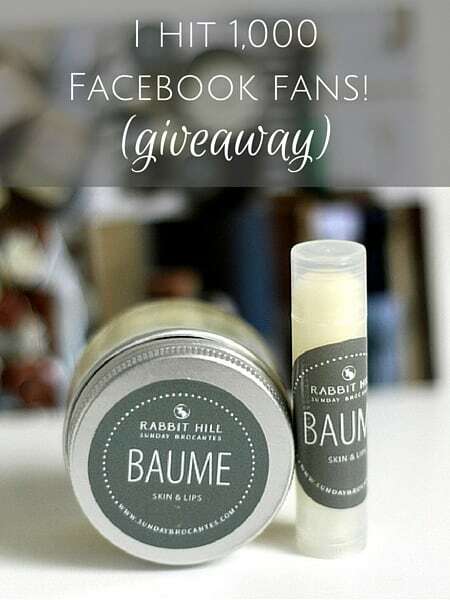 So if you win, you’ll get one little glass jar baume and the lip treatment as shown in the photo. Oh, plus a little sample sachet of lavender from her garden. Head over to her site to learn more (and an ingredient list if you have allergies). Because I’m nice, I may slip a few other surprise goodies in the package for the winner. Like maybe some chocolate. Maybe. So while it’s not a huge giveaway, it comes directly from my heart! It’s easy! Use the Rafflecopter widget below and do one or more of the tasks listed! Sometimes it takes a second for the widge to load. Dates: Open for one week from April 16 at midnight EDT until April 23 at midnight EDT. Eligibility: Open to my readers worldwide. I will ship via regular French mail within one week of the giveaway ending. My favorite thing about France? The Brocantes, bien sur! 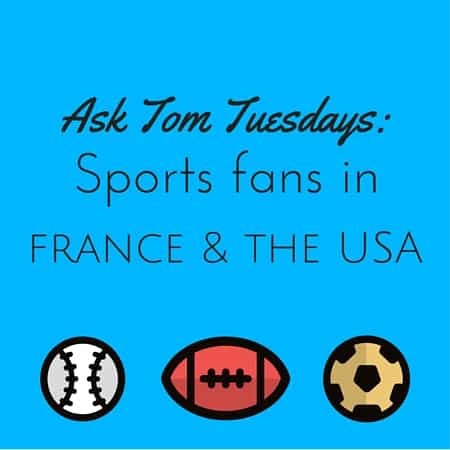 I enjoy your observations about the Loire Valley, French culture and your adjustments to life in France. Your blog and posts on FB are a wonderful treat! Love Cat’s Instagram and just dos my first purchase! Hey there, gonna email you about that! I also enjoy reading your blog posts! Biggest Congrats!!!! !